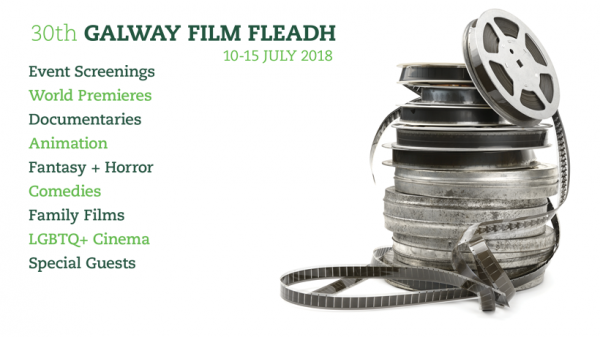 Sanctuary showing on RTE 1! 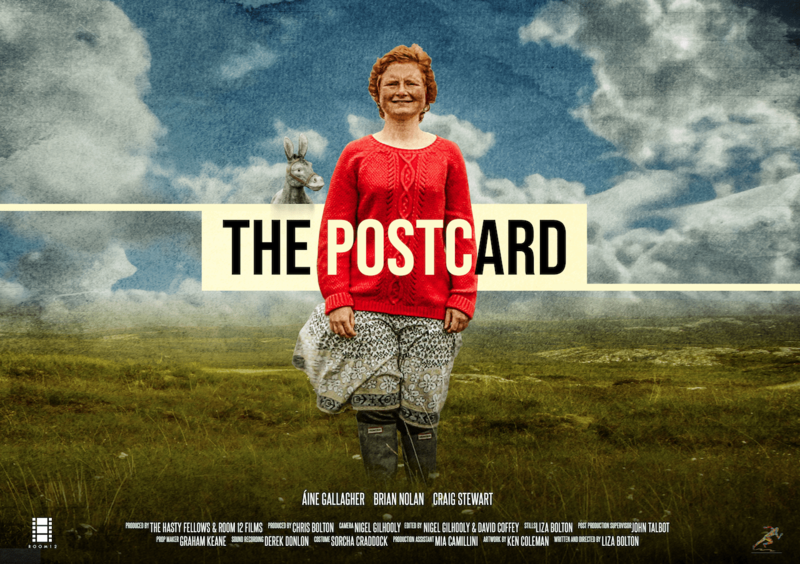 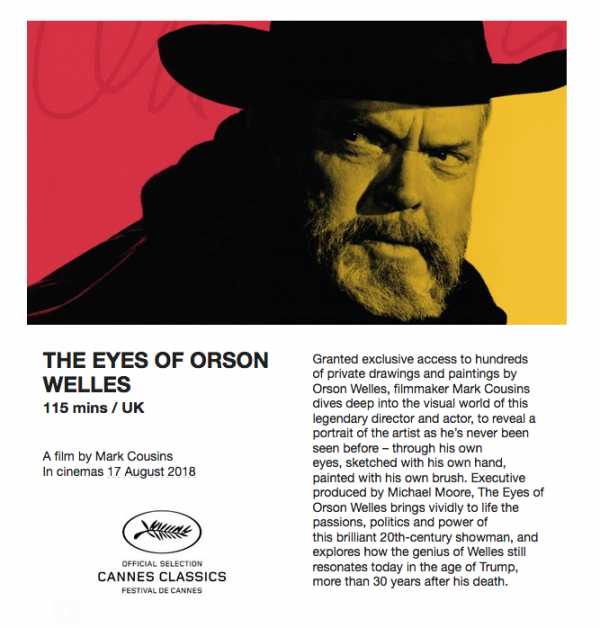 THE POSTCARD to be available to screen on Aer Lingus Transatlantic flights! 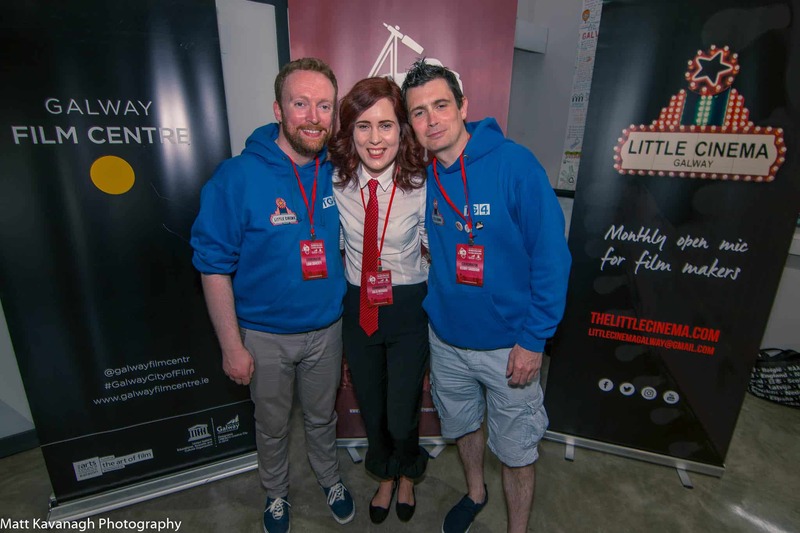 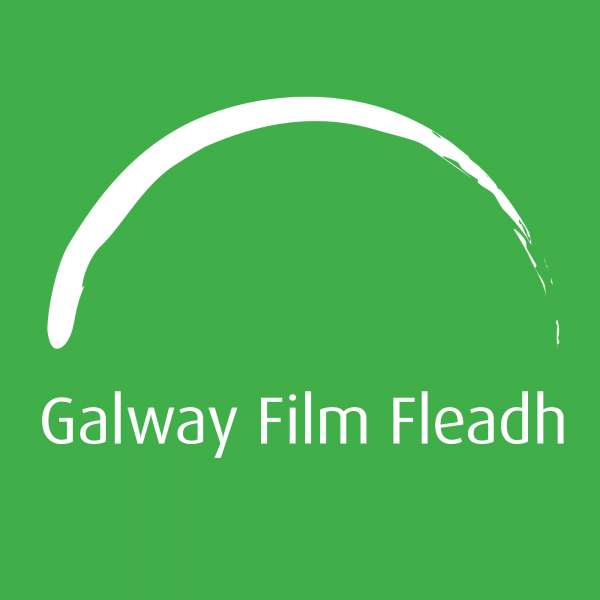 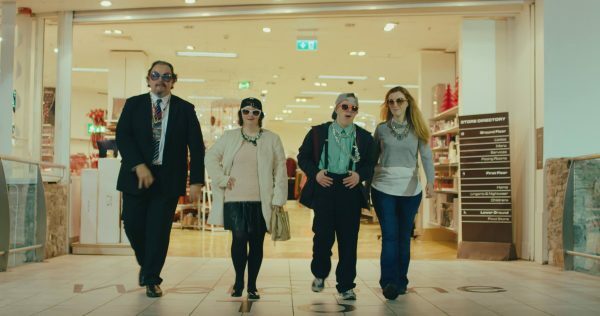 30th Galway Film Fleadh Launched | Full programme announced!